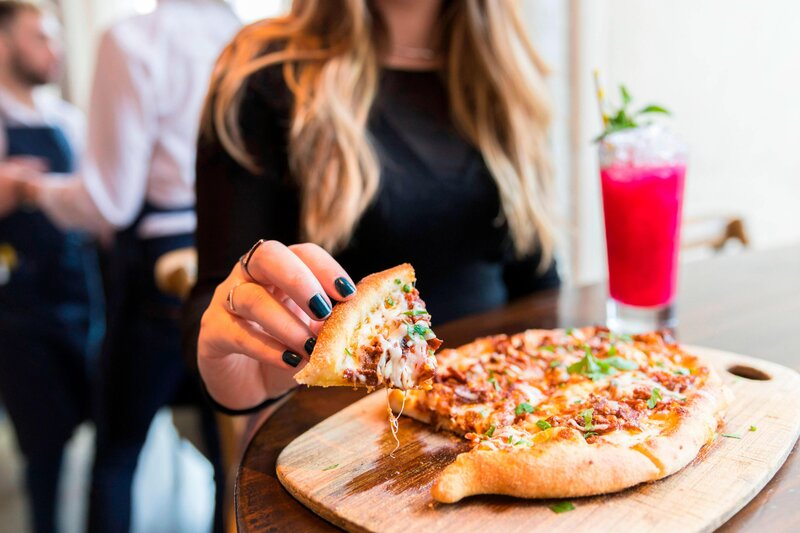 NEWLY REVAMPED IN 2019 - Immersed in the music, fashion and art galleries of the downtown district, W Boston is a contemporary haven of style and sophistication. Comfort awaits in boutique hotel rooms showcasing signature amenities, custom décor, and stunning views of the iconic Theatre District. Enhance your experience in newly revamped suites and rooms, slate-finished bathrooms, innovative entertainment technology and custom murals. 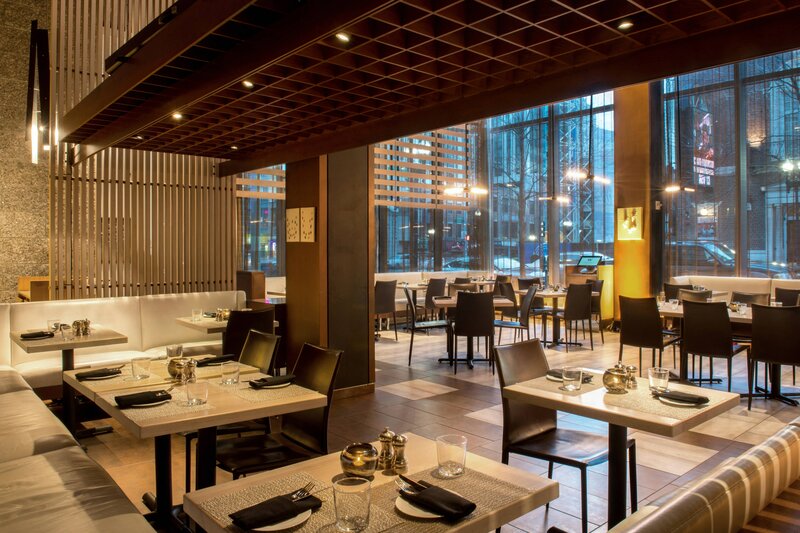 Savor New England staples and international dishes at The Gallery Restaurant and W Lounge. Take in a Broadway show, shop upscale stores and explore an endless array of celebrated attractions, including Fenway Park, New England Aquarium and Chinatown. 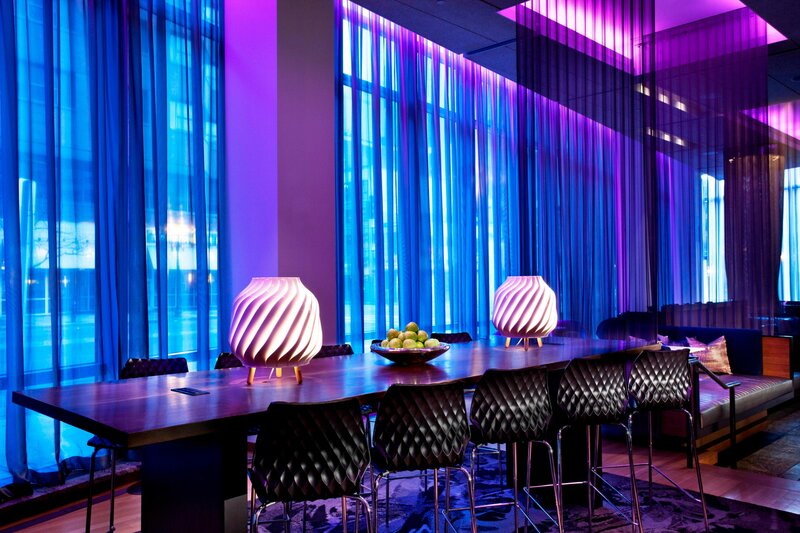 Gather in vibrant spaces for meetings and social events. After a day of business or fun, pamper yourself at Bliss®, our award-winning spa. 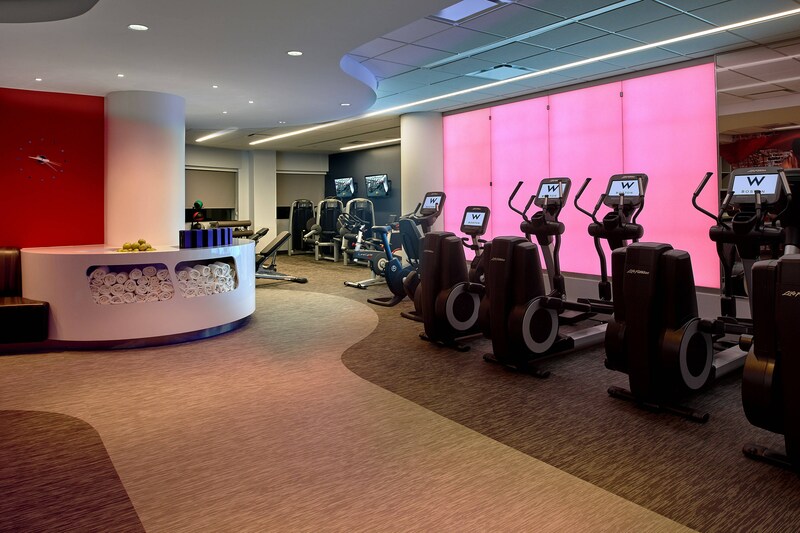 With a state-of-the-art fitness center and broad range of signature services, our Boston hotel is a beacon of modern luxury in a legendary travel destination. Electrify your stay in the most dynamic of our Extreme WOW Suite with 1.5 bathrooms, separate free-standing soaking tub and rainfall shower. This suite offers everything you&apos;ll need to live the VIP lifestyle. W Boston&apos;s newly renovated suites present chic and modern features and feature stylish dining and living rooms with iconic views of the city skyline. Indulge in dynamic views of downtown Boston from the corners of our highest floors and amplify your stay with our state of the art entertainment system. Our newly renovated Marvelous Suite embodies one of Boston&apos;s most influential rebels, Edgar Allen Poe. Situated on the 15th floor, this airy suite has new hardwood floors throughout the space for a luxe, urban feel. 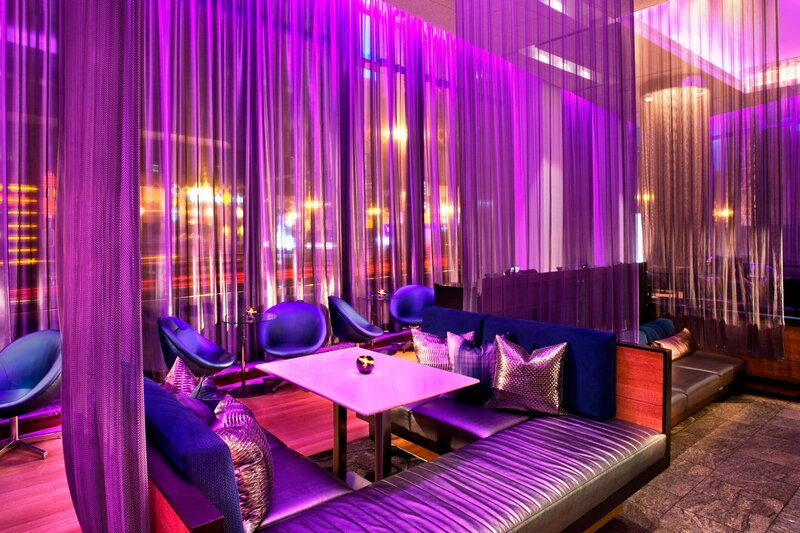 W Boston&apos;s W Lounge is an inventive atmosphere featuring Grande Groove Thursdays, Love de Luxe Fridays, Dossier Saturdays, and curated signature cocktails and small bites.. 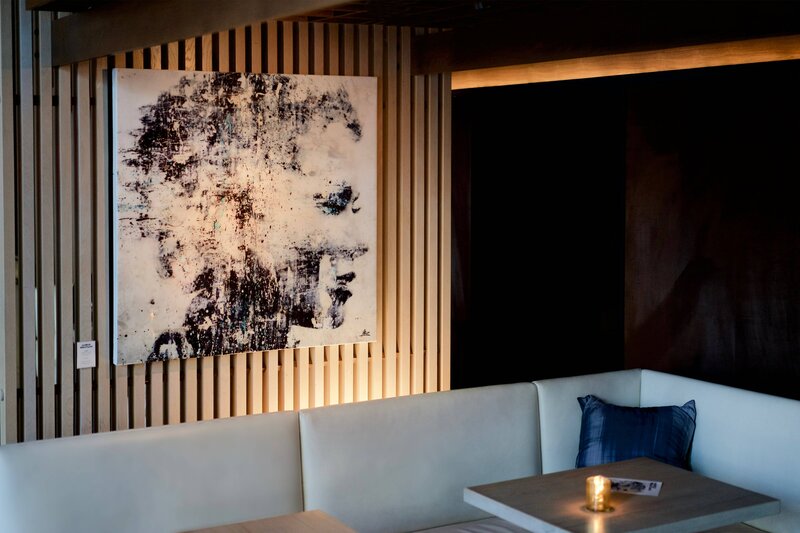 The Gallery is a dining hotspot in Downtown Boston featuring a menu by Chef Derek Barragan. 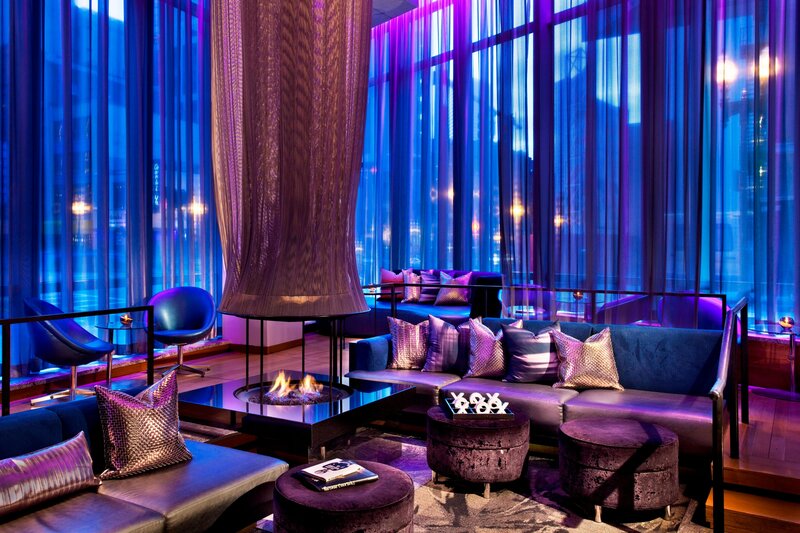 Inviting atmosphere, signature cocktails, and flavorful bites along with trend-setting Happenings and renowned DJs make the W Lounge a one-of-a-kind destination for locals and guests to indulge. Chef Derek Barragan&apos;s menu is inspired by global cuisine with a focus on Latin American flavors and uncommon cuts of protein. 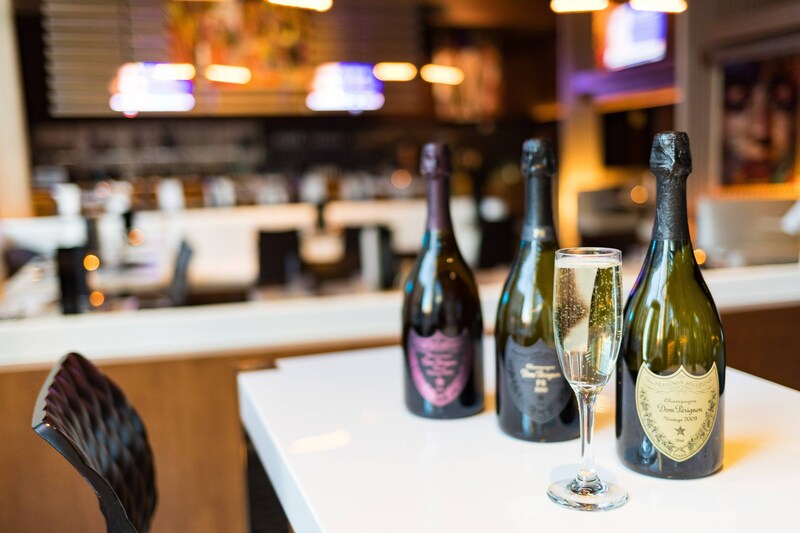 Features 5,800 square feet of tension-fighting facilities, including a luxe nail lounge equipped with iPads, comfortable private lounges, rhythm and blues tones and a legendary brownie bar. 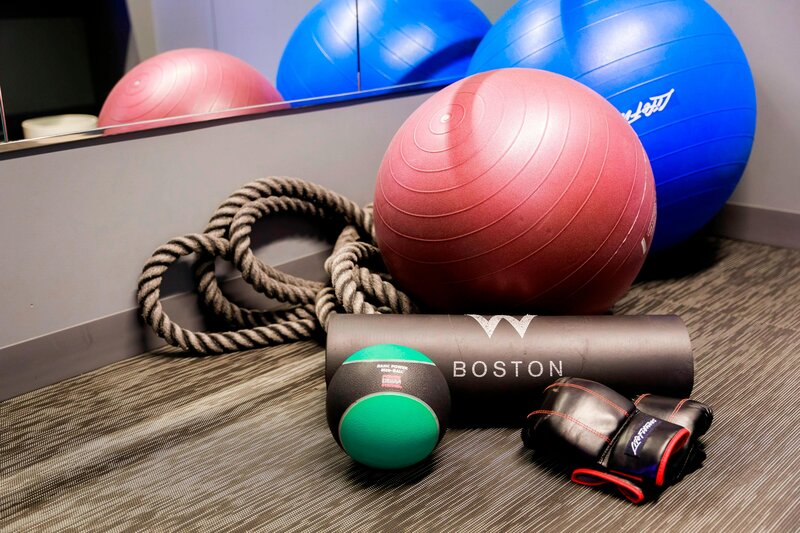 W Boston, in partnership with Handstand personal trainers, hosts daily complimentary FIT workout classes and private sessions. 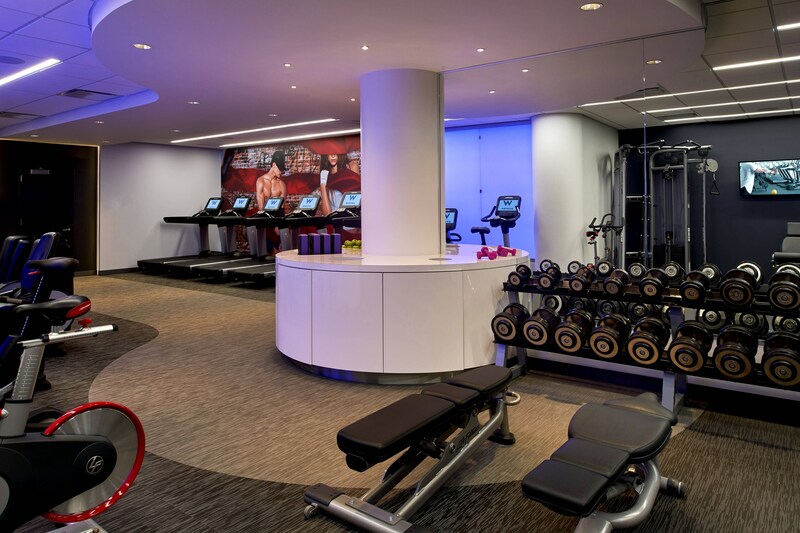 The hotel also provides guests wtih Reebok fitness gear to borrow during their stay. 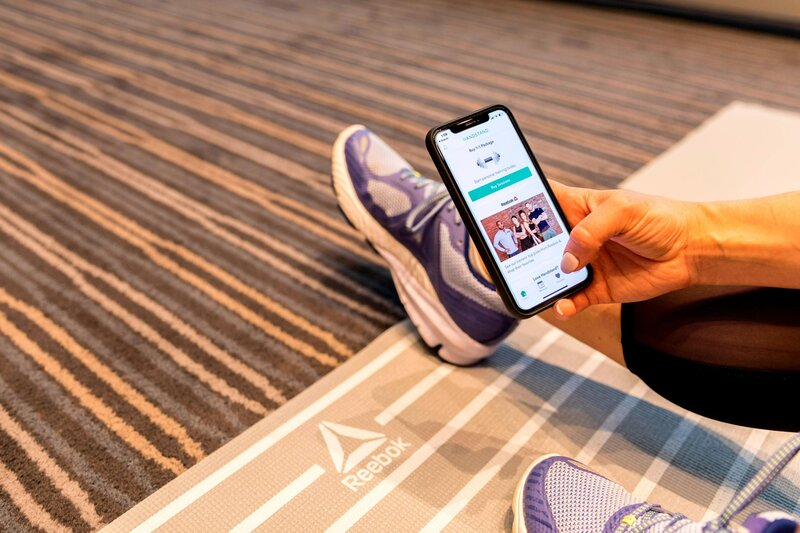 For those seeking to take on a new challenge, personal trainers and Reebok fitness apparel are available upon request through Whatever/Whenever®. Jump on a treadmill, elliptical machine, stationary bike or cross-trainer—each mounted with an LCD TV and iPod docking station. 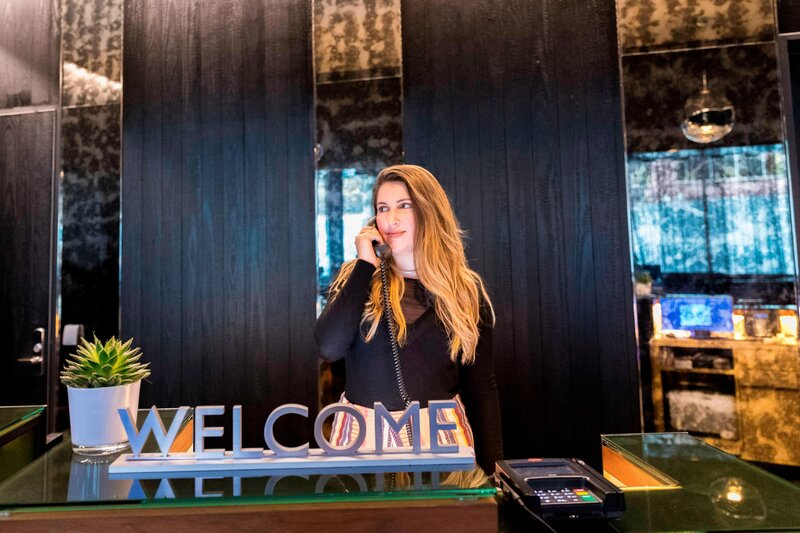 W insider, Paige not only enhances guest experience by offering custom guides to the Boston scene, but also arranges for special welcome gifts around town. 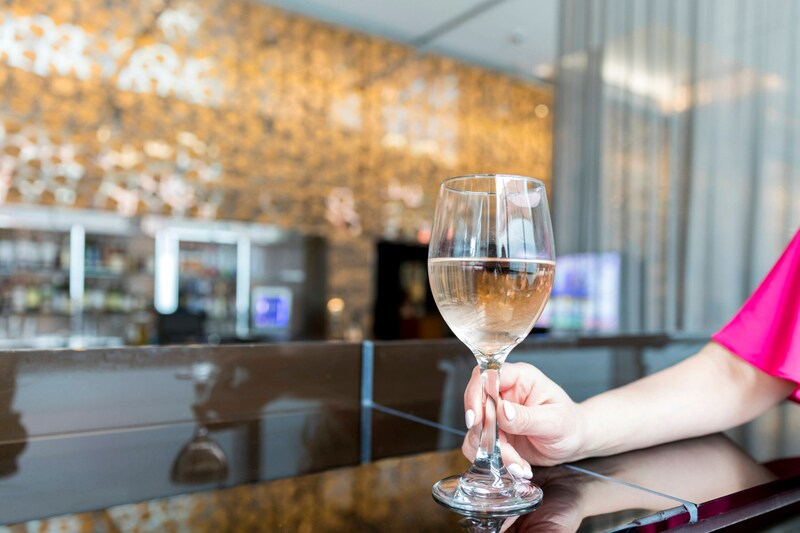 Join our W Insider by the Welcome Desk for a fun surprise each Saturday. From local treats to sweets to swag, you never know what might be waiting for you. 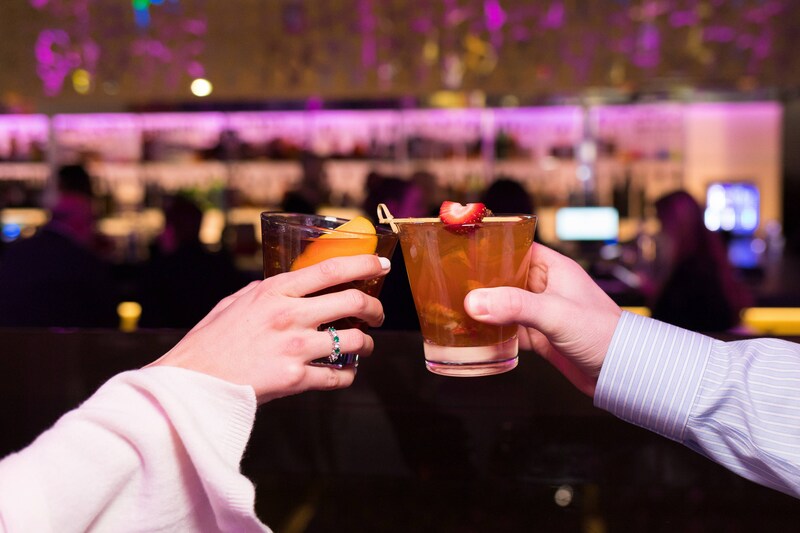 It’s our way of saying CHEERS TO YOU! W Boston hosts reoccurring regular special happenings on property from weekly music programming, to Bliss Spa detox Mondays, and unique monthly events like a women&apos;s panel. Situated in the heart of the vibrant Theatre District, W Boston is conveniently located near some of the city&apos;s most exciting things to do. 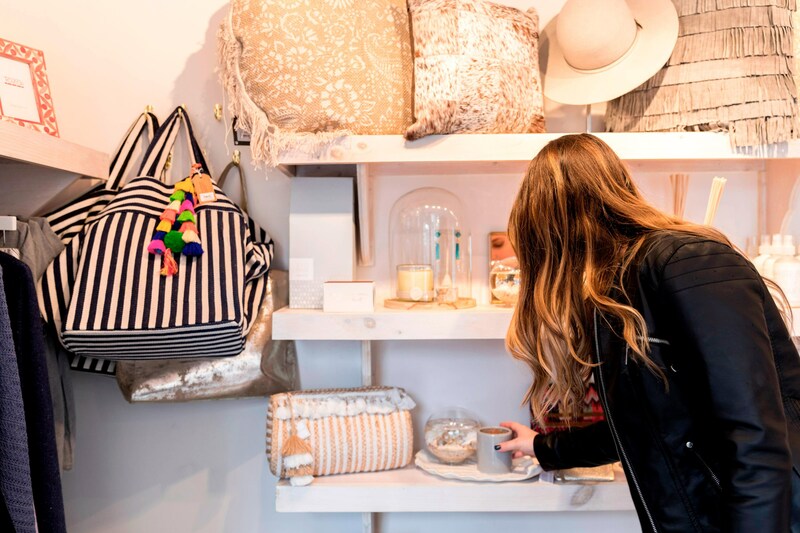 Take in the history of the area, indulge in a little retail therapy and watch Boston come alive after dark with performances, nightlife and more. Many local attractions are just steps away from our hotel doors. We are also located near several stops of the local subway system, The T. Explore our list of things to do below, and plan your visit today.